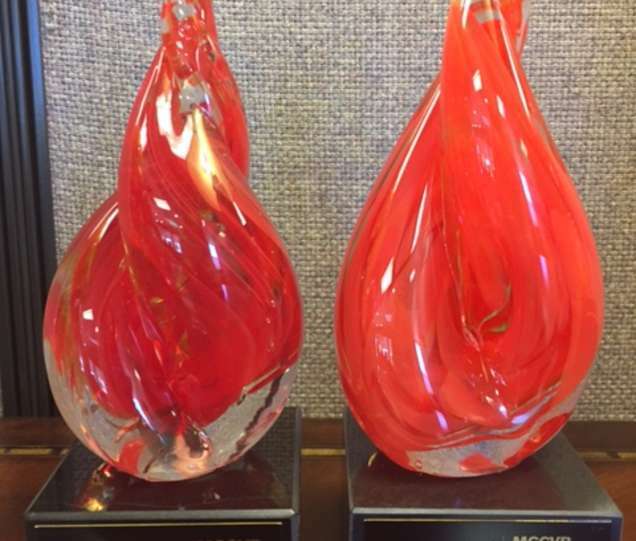 The MCCVB was honored with the second consecutive Organization of the Year award by Fired-Up! Culture, which measures workplace culture and consults on fostering the best environment for growth and success. Also in May, the SeeMonterey.com Blog listicle “Hiking in Monterey County,” which garnered 553,790 impressions and 2,381 shares, was a finalist for Best Promoted Facebook Post at PR News’ 2017 Social Media Awards.